This €13 Zara top is seriously stylish and it comes in four fab colours. 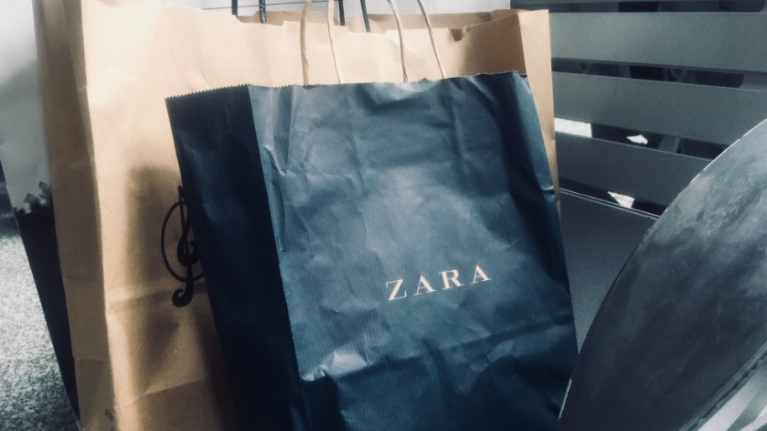 We're all about the basic pieces you can snap up for affordable prices and this €13 Zara top definitely fits in this category. Ideal for this time of year. Another Zara purchase we're crushing on right now is the Jogger Waist Trousers, an unreal bargain at €19.95. 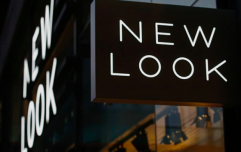 Finding pants that are seriously comfy to wear but also tick the super stylish box isn't always easy and we've had a tough task tracking down this pair. The high-street brand has come up trumps with their smart casual jogger style pants and we are so into them. Both shades are perfect for this time of year and one major advantage is the fact that they can easily be dressed up or down, the best kind of bargain really. 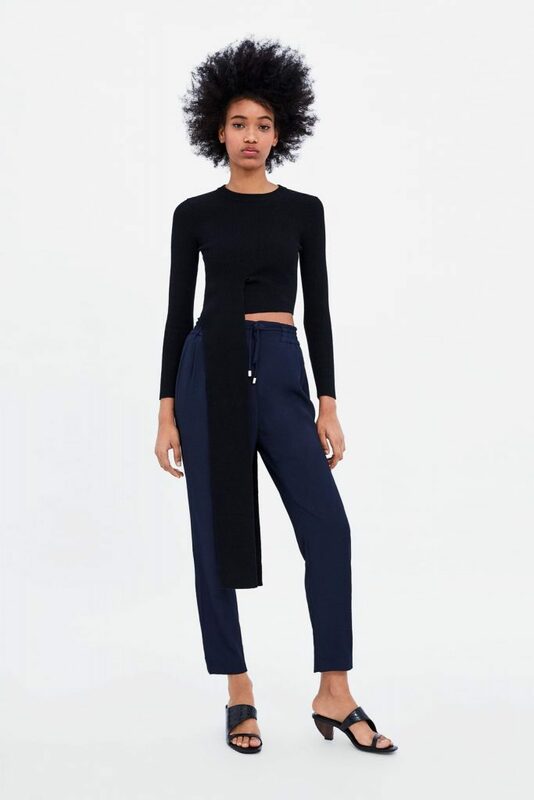 With the €13 Zara top and these trousers under €20, it's safe to say that Zara are definitely catering for those who want to make purse-friendly fashion purchases.